Intermedia Group specializes in offering customized infrastructure solutions by working with you to select the Servers and Storage devices that will be the best fit for your business. In keeping with the latest trends in the industry, we offer both physical and virtual server options with varying levels of redundancy. Our solutions are custom designed to maximize operational efficiency and scalability to ensure worry-free computing. Depending of the needed levels of storage, redundancy, and performance, on board server storage and external device storage options are available. 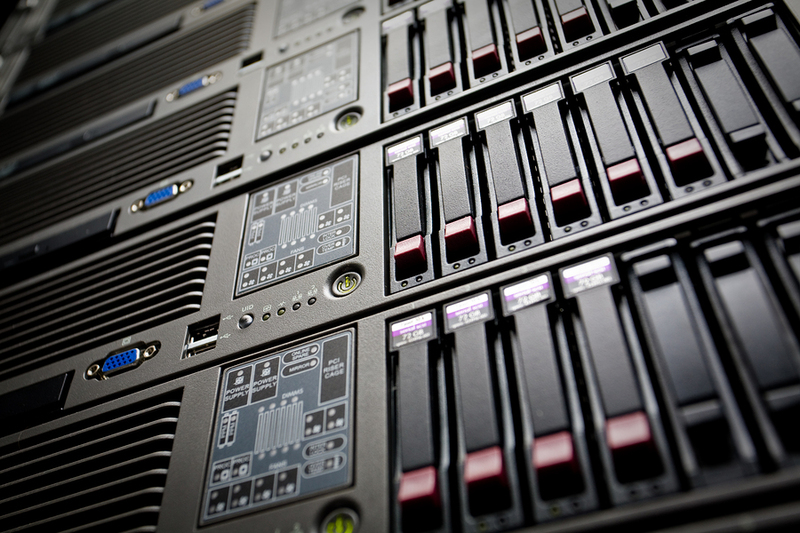 We also offer single-tenant and multi-tenant custom hosted environments for database servers, file servers, mail servers, web servers, application servers, and much more. Click here to learn more about our hosted environments. Our solutions are custom designed to maximize operational efficiency and scalability to ensure worry-free computing.